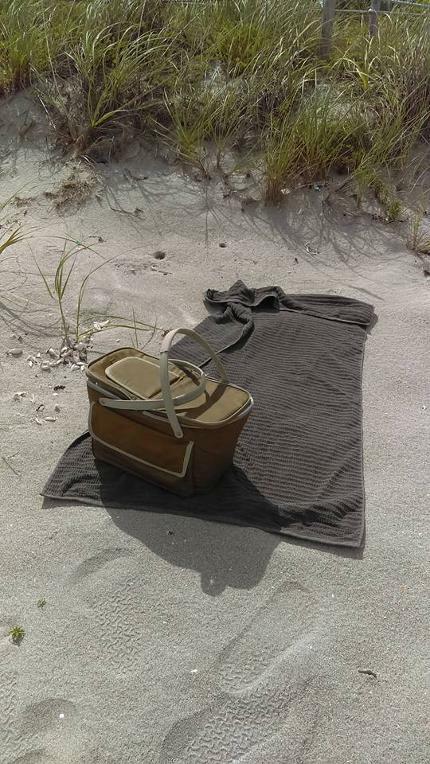 Luxury Chamber of Commerce Award for Best Beach in South Florida goes to the John U. Lloyd State Park in Dania Beach, FL. The address is 6503 North Ocean Drive. Dania Beach, FL 33004. Don't walk there, DRIVE as it is a distance. If you go to the park alone in your car the entrance fee is only $4 or $6 for a carload of guests. 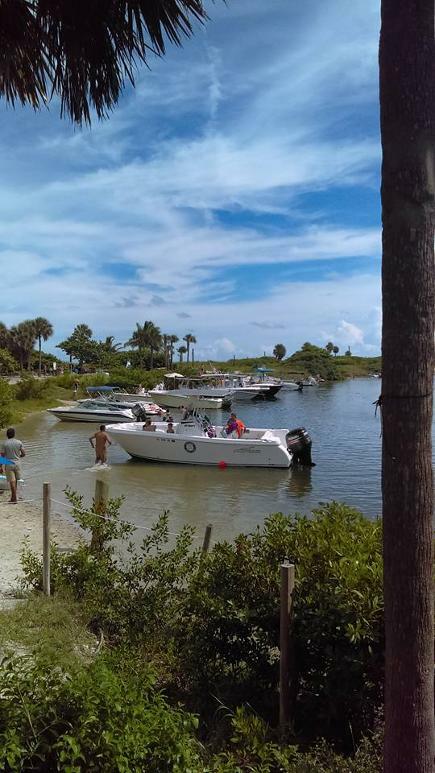 To find the most secluded portion of the beach go to Whisky Creek where there is a tiki bar that serves beer, wine and hot dogs as well as offer rentals on boats, paddle boards, kayaks and other fun things. From the bar walk directly to the beach and take a right and walk less than a quarter mile and you will soon have a one mile strip of beach all to yourself with the softest beach sand this side of Sarasota. The two pictures of the beach were taken on a Sunny Saturday September 10th 2010. The park also offers pavilions for event rentals and has two boat ramps as well. Alcohol is prohibited yet not exactly because they do sell alcohol at the tiki bar there. 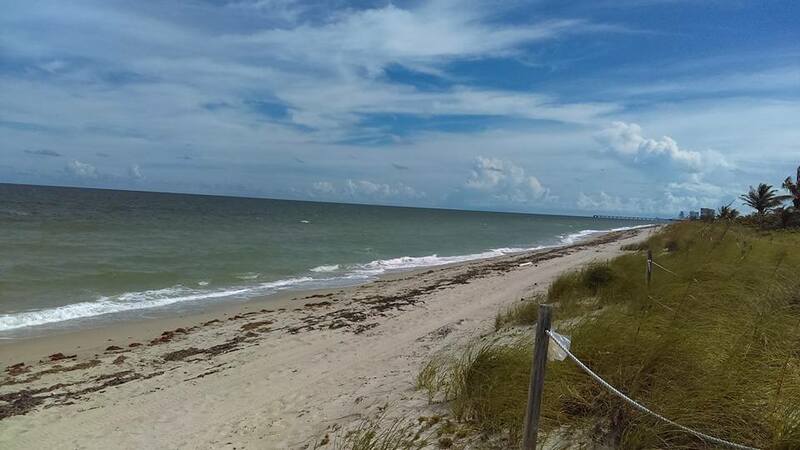 After going to this beach you will no longer want to go to any other beach in South Florida.